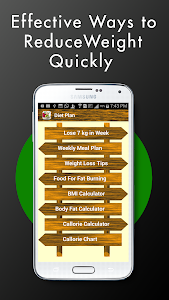 This "Diet Plan - Weight Loss in 7 days" application shows the information about weight loss diet meal plan, healthy diet menu recipes and weight loss tips. 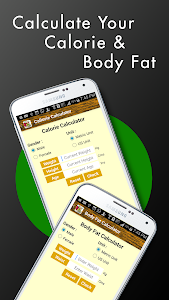 If you want to know how to diet or lose weight fast, this application can help you. 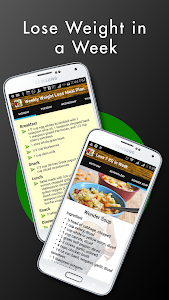 This "Diet Plan for Weight Loss" App gives a complete breakdown of the foods to eat on all the 7 days for Breakfast, Lunch, Dinner and Snacking. You’ll eat three healthy meals and two snacks a day for a total of around 1,500 calories per day. 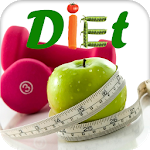 Start losing weight today with this simple diet plan..! 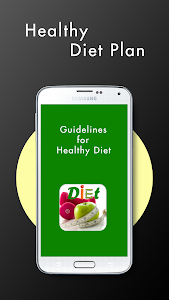 - Doesn't require a lot of preparation - you will be eating regular foods like bananas, tomatoes, vegetables, juices and meat. Still not convinced? 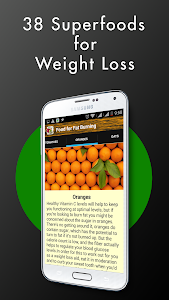 Hit Install and give it a try - lose all the extra weight in no time. 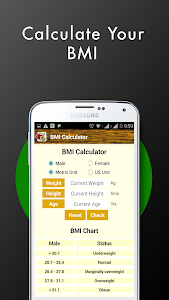 Similar to "Diet Plan for Weight Loss"